Am I Underwithholding My Withholdings? | Pure Financial Advisors, Inc.
Am I Underwithholding My Withholdings? Are you underwithholding your withholdings? The answer may be yes. Under the new tax laws, many people are finding fewer taxes being withheld from their paycheck, so they have a higher take-home pay. 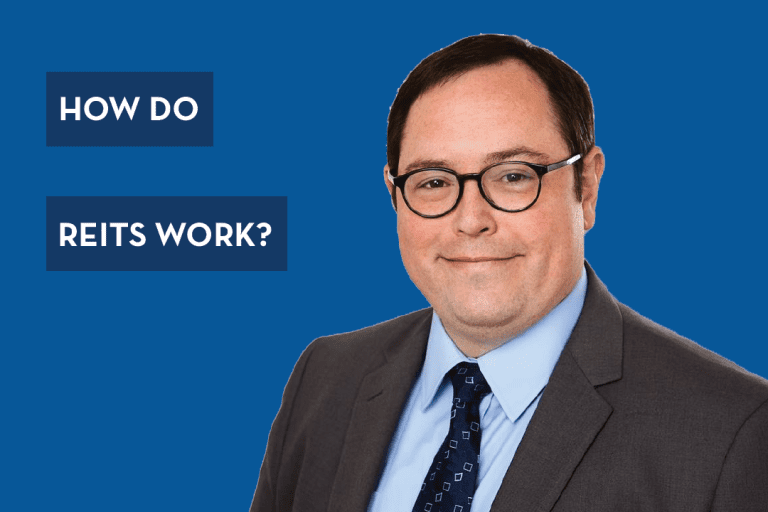 In this video, Allison Alley, CFP® breaks down exactly how tax withholdings work and how you could be better prepared when you go to file your taxes. For more useful information about tax planning, click to download our free tax planning guide. 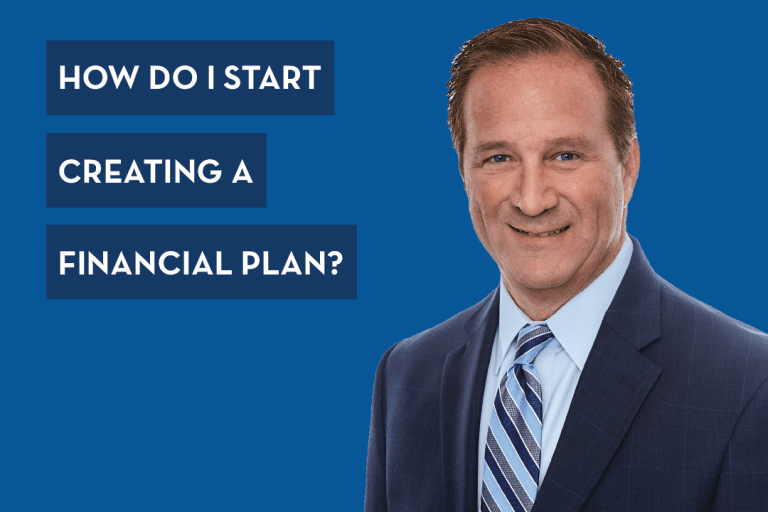 How Do I Start Creating a Financial Plan? 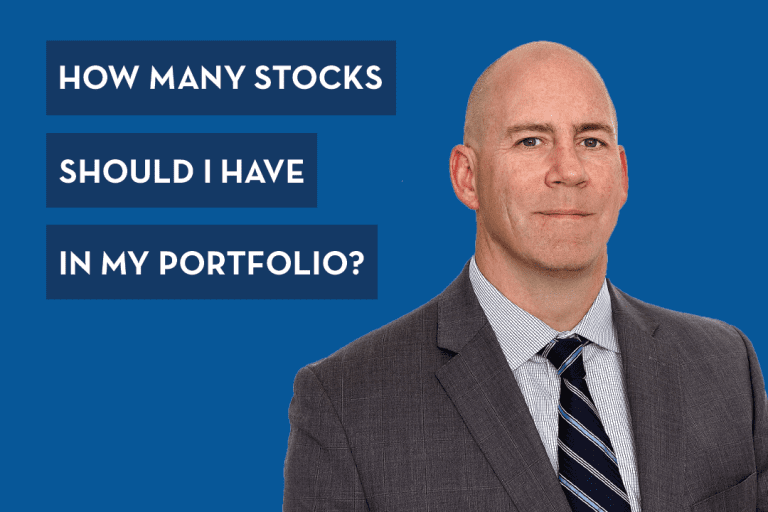 How Many Stocks Should I Have in My Portfolio? It all starts with a plan. 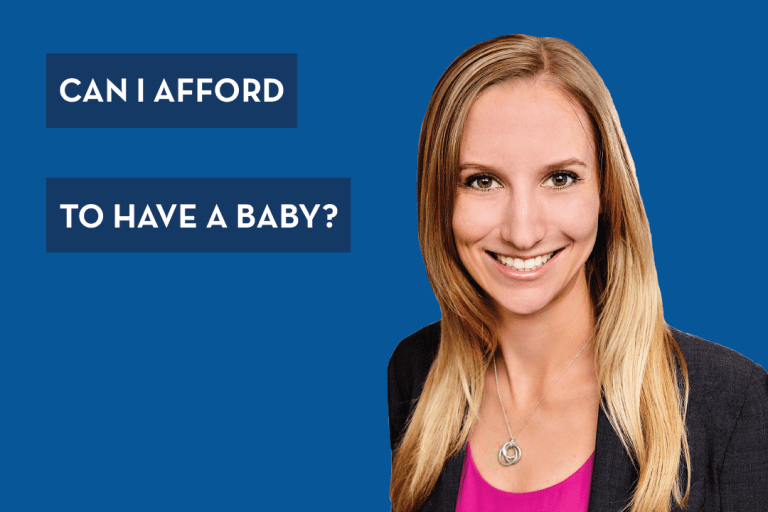 Explore how our trusted advisors can help you with your financial plan today. Grow your wealth through generations. Learn how Pure Financial invests for your future.